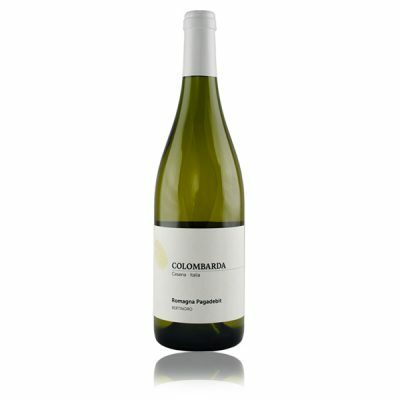 This extremely enjoyable wine is exclusively made from Bombino Bianco grapes. The nose boasts floral aromas like rose, magnolia, jasmine and honeysuckle, as well as green notes of bay leaf and aromatic herbs. The delicate fruit rounds out the nose of our Pagadebit. The palate is fresh, dynamic, and pleasantly well-paced. There is a savory note that lingers on the palate. Pairs well with sushi, fish and cold cuts.